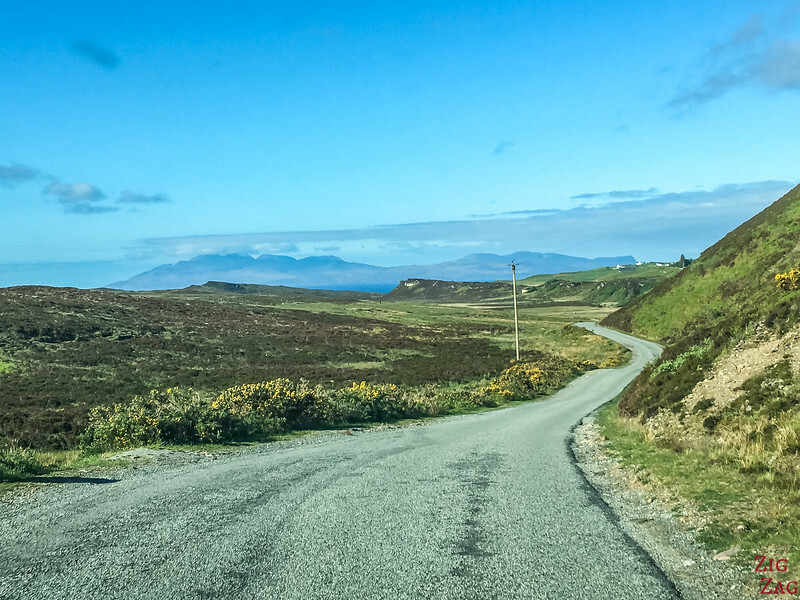 Discover one of the best things to do on the Isle of Skye Scotland! 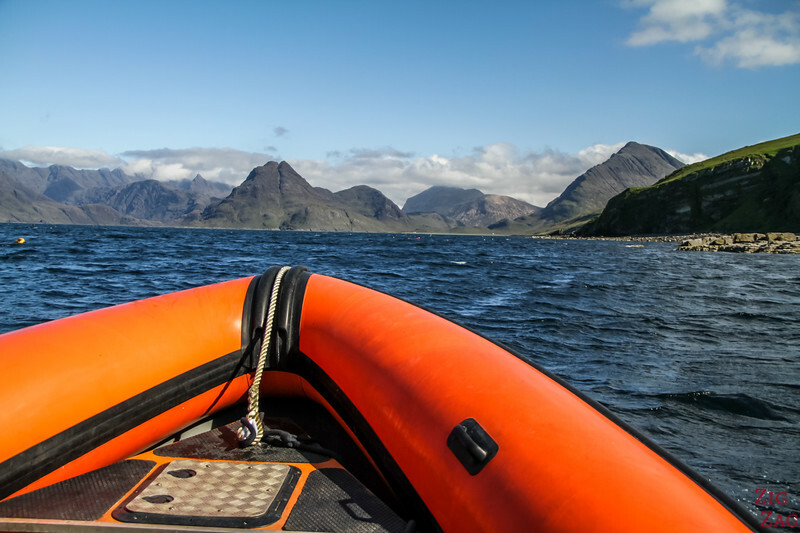 Let me show you how to enjoy an Elgol Boat Trip to Loch Coruisk at the foot of the magnificent Cuillin Mountains. One video, many photos and tips to plan your visit! 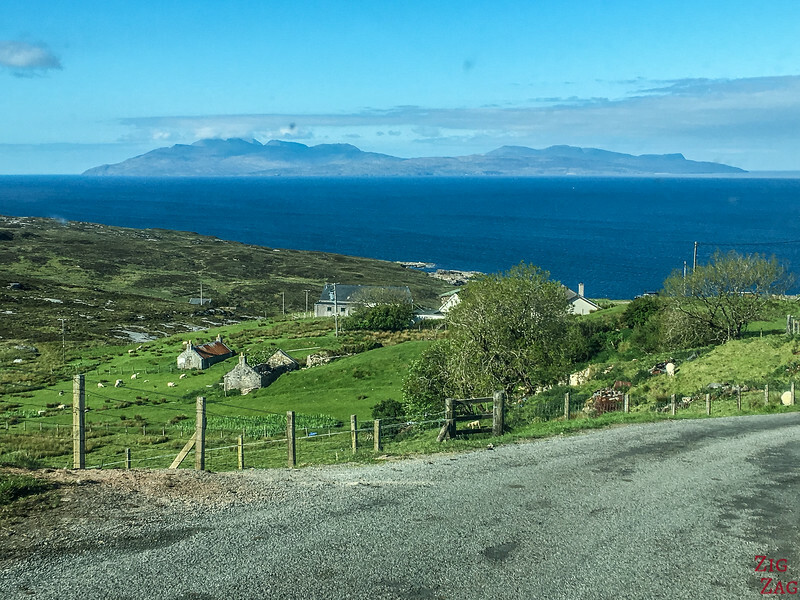 Drive from Portree to Elgol Skye - it is already beautiful! 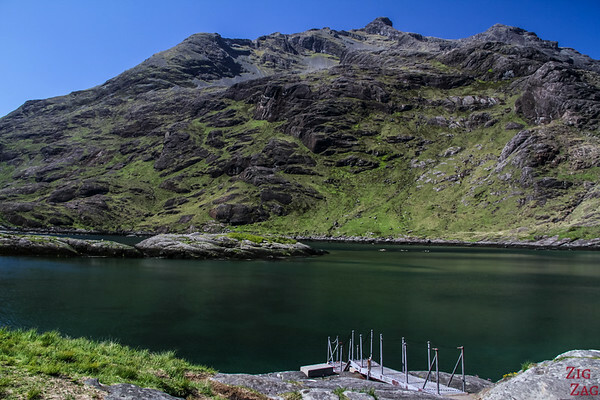 Loch Coruisk (which means Cauldron of Waters) is a fresh water loch very between the Cuillin Mountains and the sea. 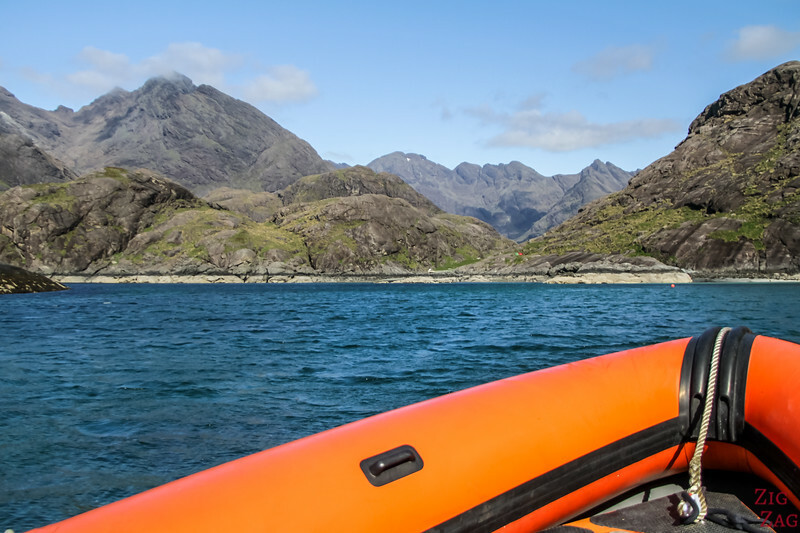 It is definitively one of the top things to do on Skye island and one of the best lochs in Scotland. 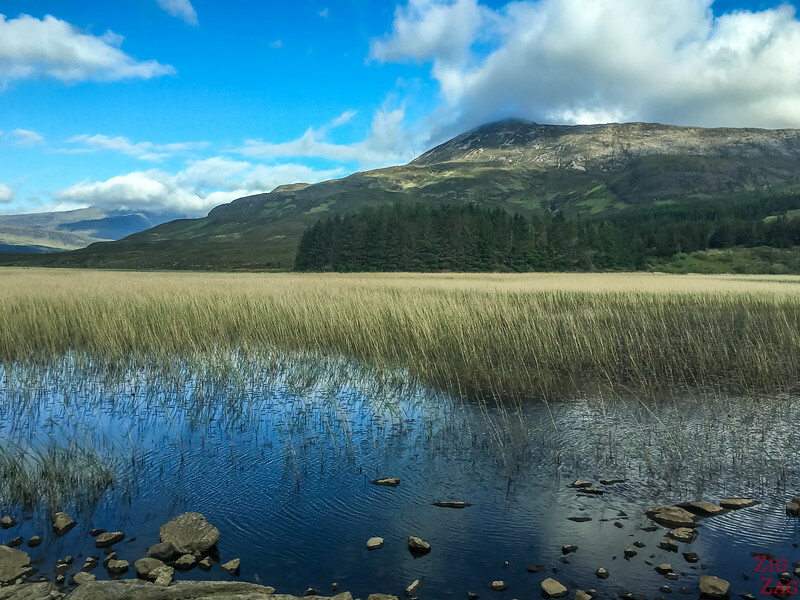 Many photos of the drive, the boat trip, the walk and the loch coming in this article after the planning info! 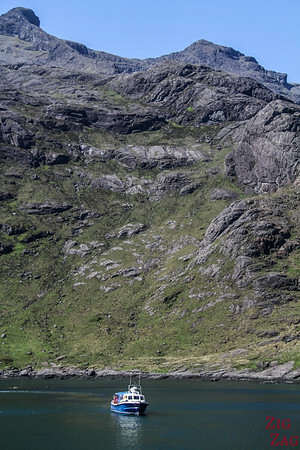 It is a 1h10 drive from Portree, 30 min from the crossing - plan more time during high season and mid day hours. It is a single lane road, so the more traffic, the longer the wait on passing places. 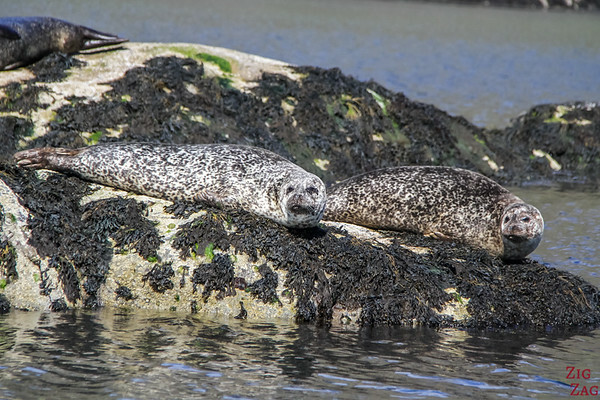 There are buses from Portree to Broadford and Broadford to Elgol but not many a day and it takes a long time. 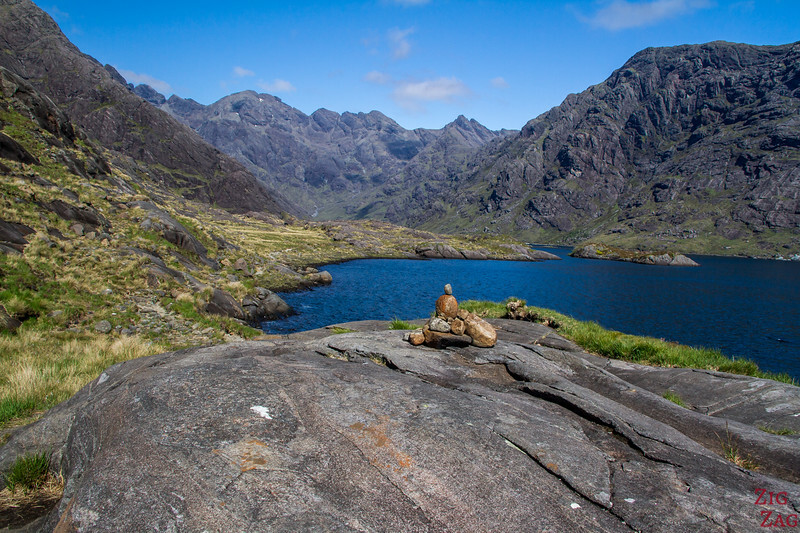 Loch Coruisk, along with many other beautiful places, is included in my eBook: The Road Trip Guide - Scotland. 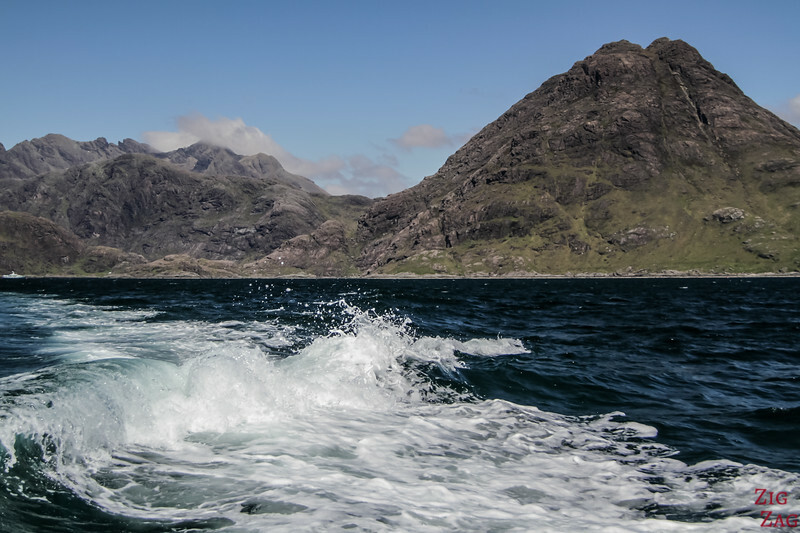 By boat - The 2 main companies offering boat trips to Loch Coruisk: Bella Jane and Misty Isle - I saw another boat but do not remember the name. I selected Bella Jane, my review is at the end of this article. During peak season you might still have to park on the secondary parking. Wear layers. The wind is cold in Scotland. 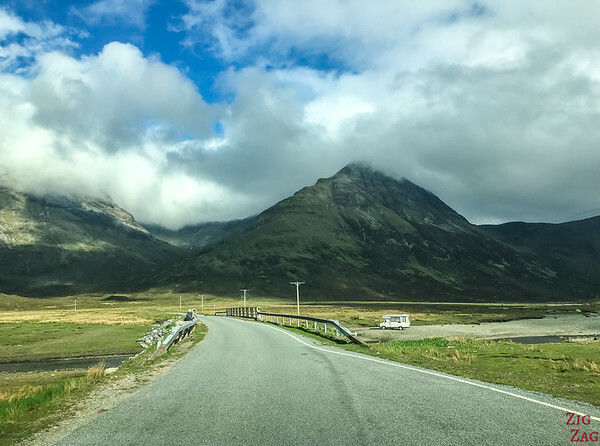 Even if you are not planning a Boat trip, the drive to Elgol Skye is great and once there you can walk around for great views of the Black Cuillin mountains. 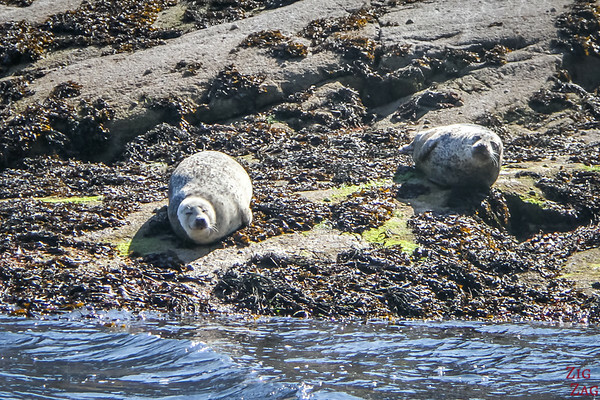 Other Elgol Boat Trips are available to see the wildlife around the neighboring islands of Eigg, Rum and Canna. 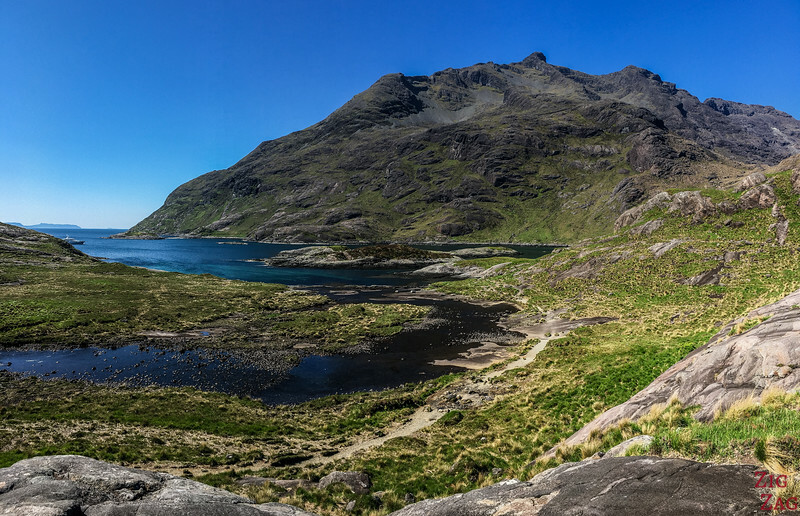 I had booked an early Elgol Boat Trip to Loch Coruisk so the drive was enjoyable with almost nobody on the road yet. Once you turn on B8083, it is a single lane road. Passing places are numerous and visibility is good. Be careful, animals roam freely and babies tend to run in front of the car. 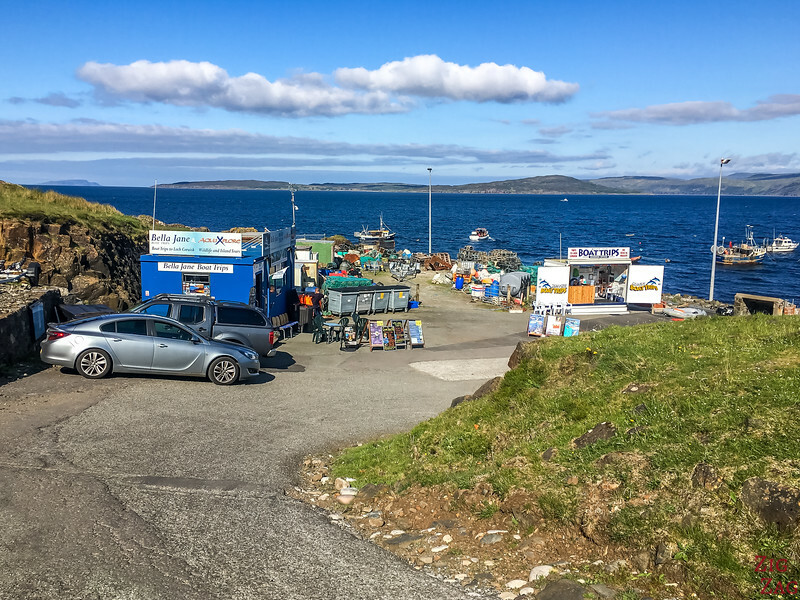 These are the 2 shops to book an Elgol Boat Tour : Bella Jane and Misty Isle. 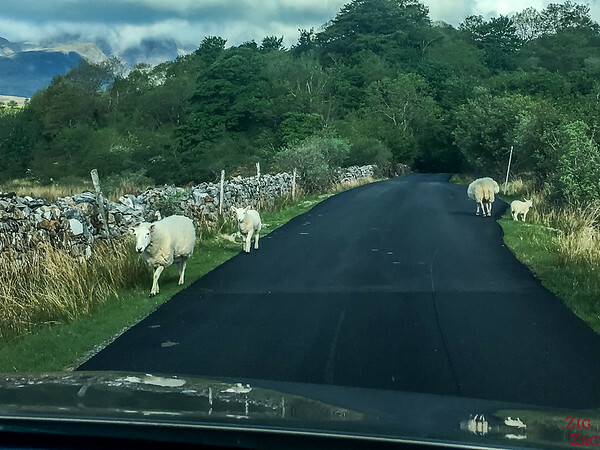 You really cannot miss them near the carpark, at the end of the only road... However book in advance because they fill up quickly! 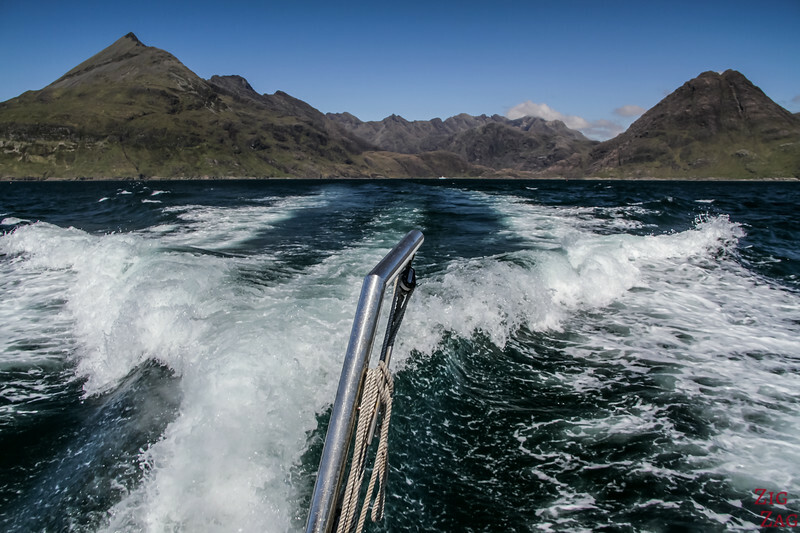 On a clear day, as you leave Elgol by boat and approach the Cuillin Mountains , the view is exquisite. 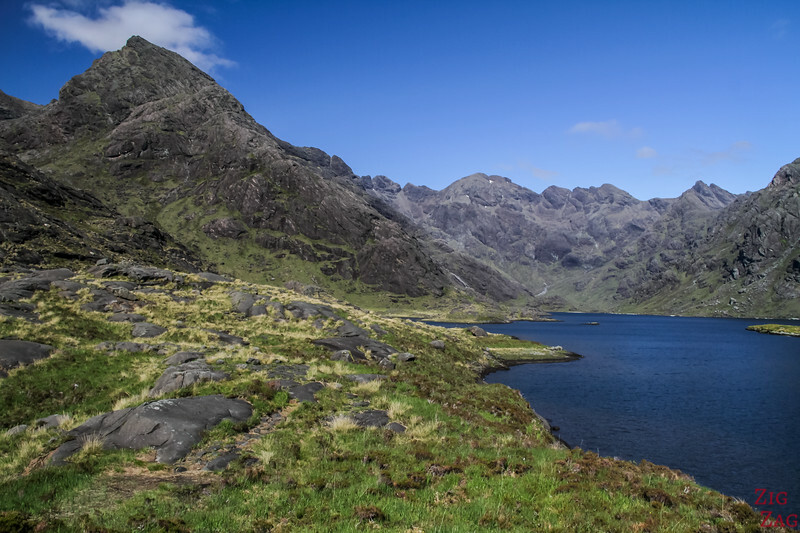 The Cuillin Mountains is a range of rocky mountains. 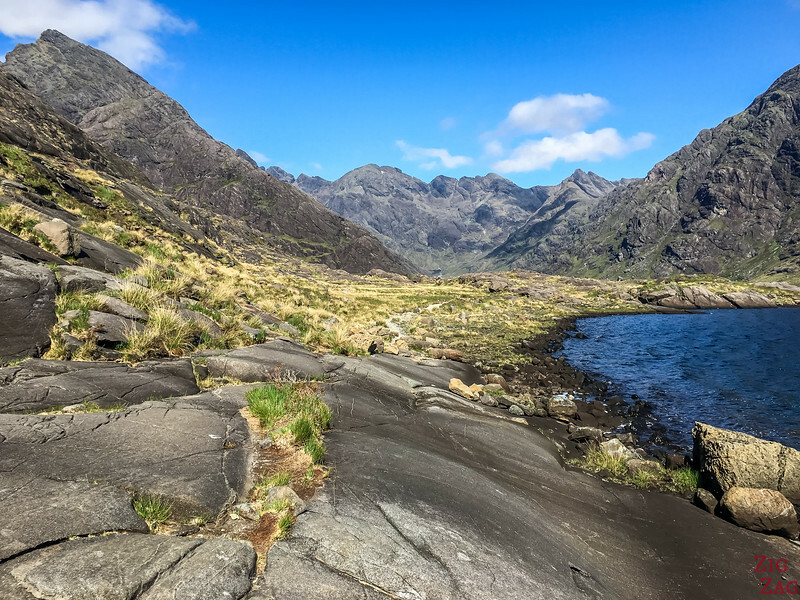 On this side of the Isle of Skye they are known as the Black Cuillin. They are called black because they are mainly composed of the black rock gabbro. The 'pier' is located in a cove protected by a small island. 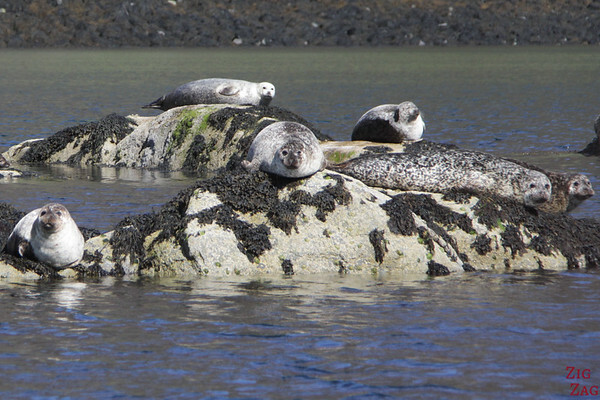 At low tide rocks appear above water, making it a natural place for seals to nap and digest. Compared to other colonies I have seen in Namibia or New Zealand, this one is very small but very diverse. 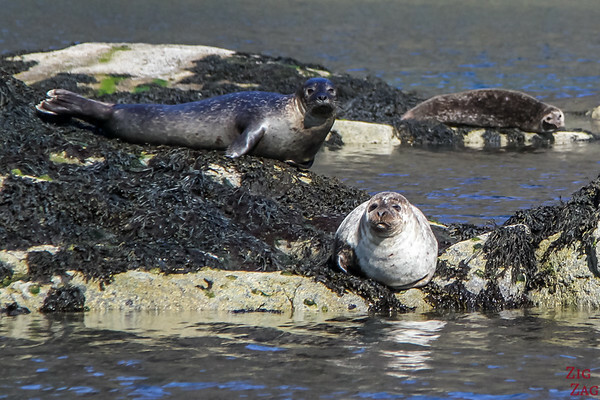 The seals had different colors and sometimes even spots. 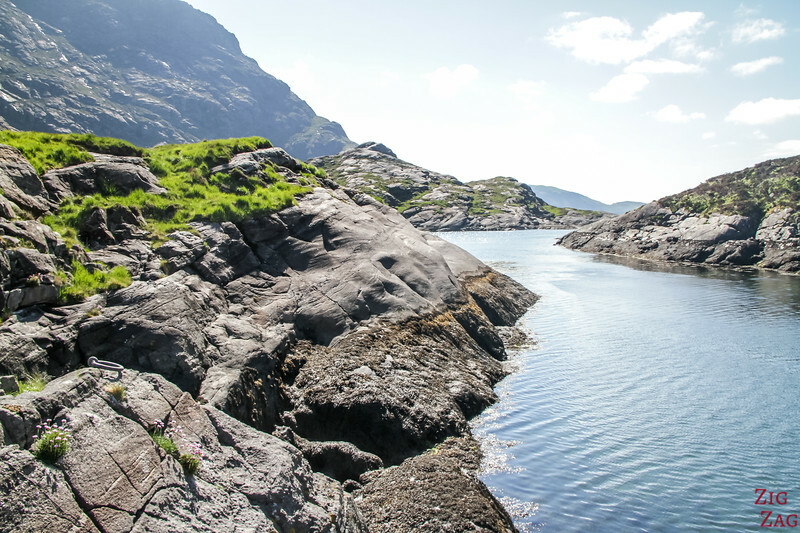 To reach the loch you have to cross the arm of land along the Scavaig River that joins Loch Coruisk and the sea (at Loch na Cuilce). 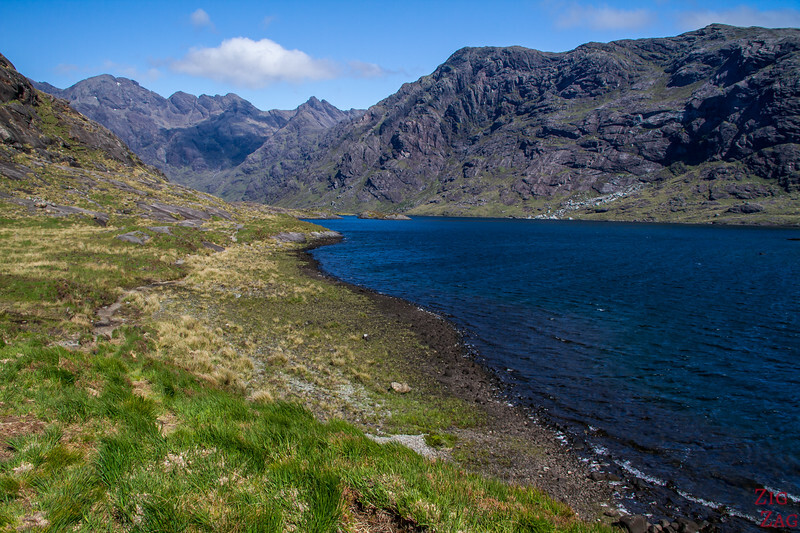 Note - There is also 3 to 4h Loch ﻿﻿Coruisk﻿﻿ Walk that goes all the way around the loch. Difficulty is Medium. Be careful, it involves crossing a river which can be dangerous during and after heavy rain. Overall difficulty is graded as Medium. I was limited in time with only 1h30 before my return boat. So I walked only on one side of the Loch (not crossing the river). I was all alone and the views were grandiose! My photos are nice but can't really render the breathtaking landscapes. 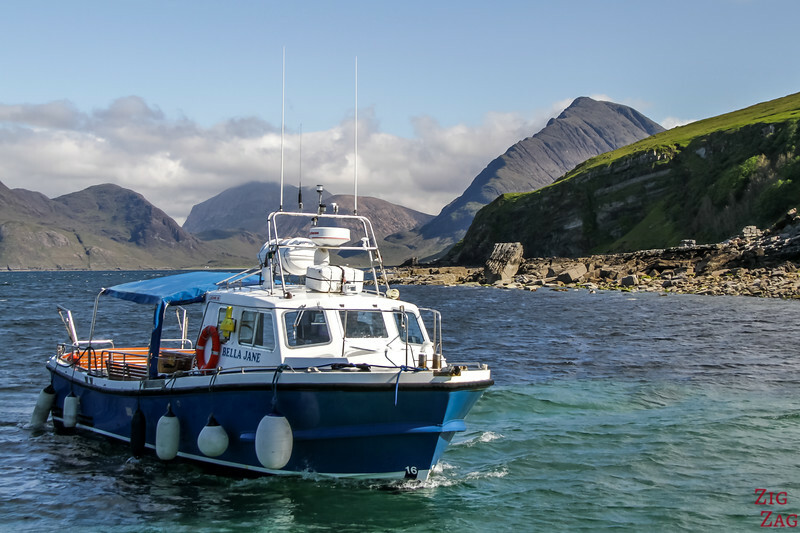 The 2 main options for Elgol Boat trips are Bella Jane and Misty Isle. Both companies have really good reviews on the Internet. And their offerings are very similar. 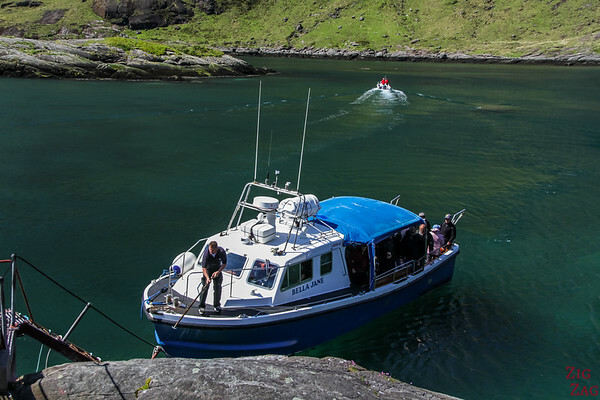 I chose ​Bella Jane purely because of the online booking option and the picture of the boat. Part of it had a roof so I thought that if it rained, I would at least be a little protected (this is Scotland after all). 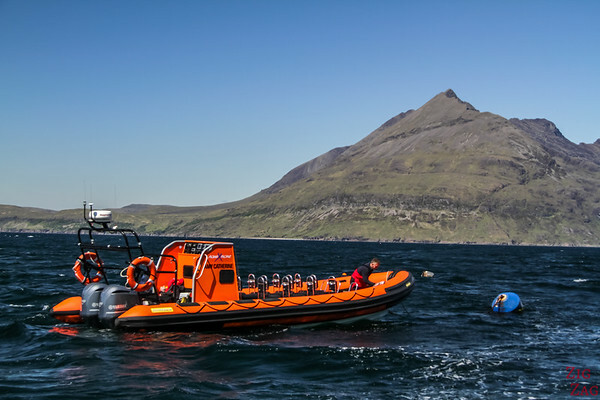 ​Globally my Elgol Boat Trip with Bella Jane went well. I felt safe on the boat and the pilots were nice. 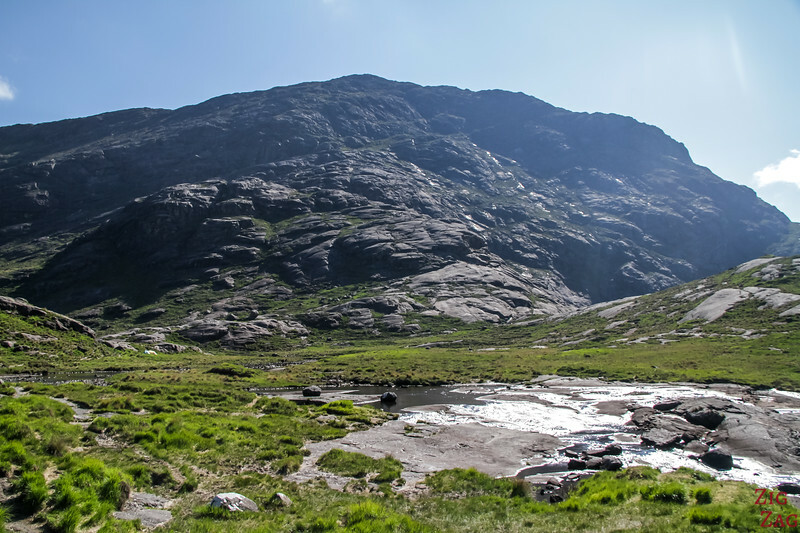 Because of this same change in schedule, I lost 15 min of exploration time at Loch Coruisk. The management of returns seemed not that well managed. For a while, the pilot looked lost with his list of names, even though I was the only one coming back at this hour. On that same day, I saw the boats from Misty isle leave on time. I cannot generalize the issues I faced. My comments are based on a one off experience. Stunning scenery, don't you think? 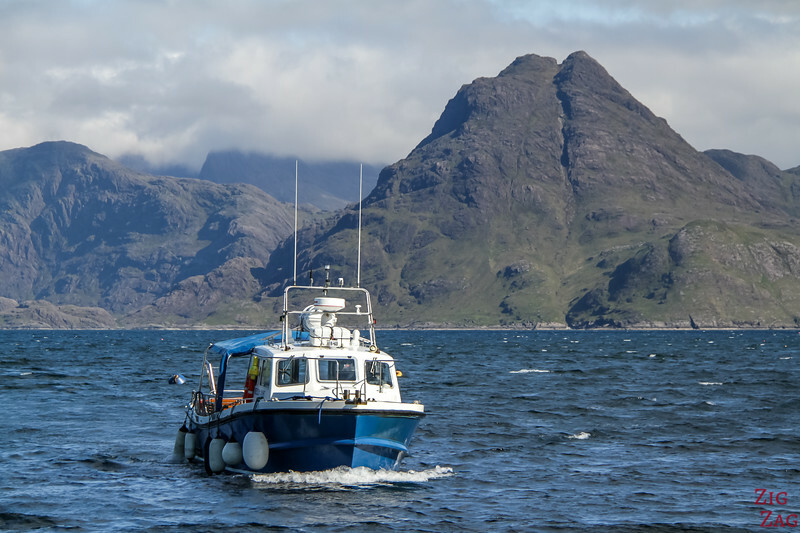 I would definitely recommend the Misty Isle Boat Trips as Seumas the skipper and owner is an Elgolian Legend having lived in Elgol his whole life, he used to fish these waters for prawns & Lobster and knows every rock & skerry along the coast, his family name is Mackinnon & his great great grandfather helped Bonnie Prince Charlie (Charles Edward Stuart aka The Young Pretender) hide in a hereby cave and rowed him out to the ship the would take him back to France. 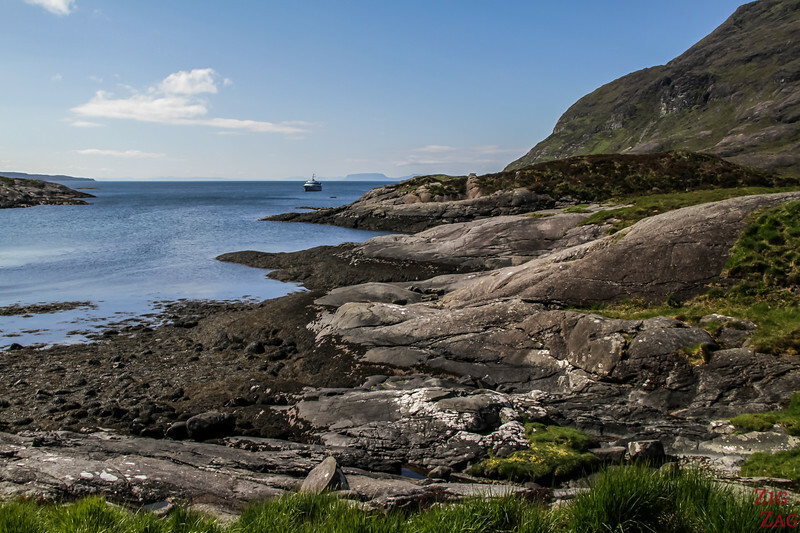 Enjoy your trip to Elgol, it is a wee gem that God created for his own holidays, such is the Beauty and friendliness of Elgol.